The primary aim of this study is to assess the effectiveness of an intervention designed to improve the quality of blood cultures collected in a busy emergency department. 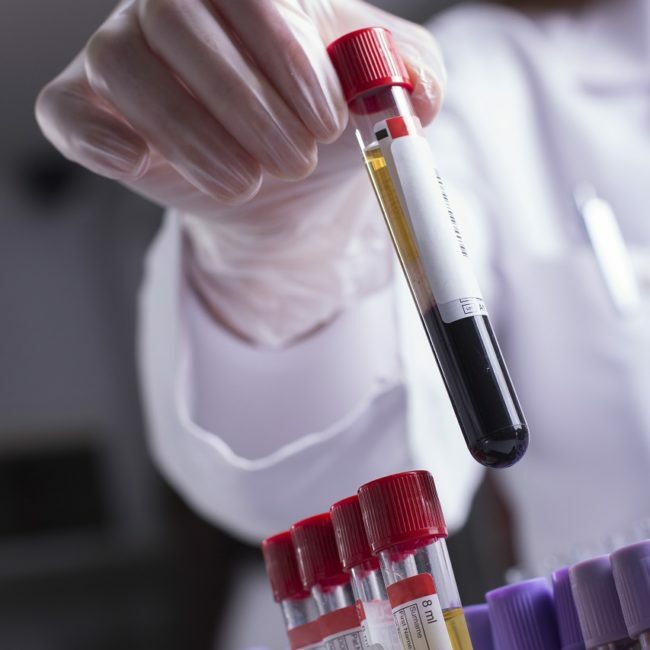 Blood cultures are tests that are frequently ordered by emergency doctors to detect and identify bacteria present in the blood of patients who are unwell. The test requires a sample of blood to be collected from the patient. Like many tests, the quality of the results is related to the quality of the sample collection process. Several factors may influence the quality of sample collection and increase the chance of sample contamination. These include not collecting enough blood and poor sterility of the collection process. Contamination of blood cultures may result in the patient staying longer in hospital, being prescribed unnecessary antibiotics and increasing the costs of care. This study will implement a rigorous intervention to reduce contamination rates in blood culture samples collected at the Emergency and Trauma Centre at the Royal Brisbane and Women’s Hospital. The intervention comprises: education to staff that collect blood cultures; the introduction of blood culture collection kits; and regular feedback of quality indicators to the clinicians that collect blood cultures. If the intervention is successful then a reduction in blood culture contamination rates and single sets of cultures should be seen. The average volume of blood cultured should increase. These outcomes should lead to a reduction in patients’ lengths of stay, costs of care, and positive effects in anti-microbial stewardship and patient flow.